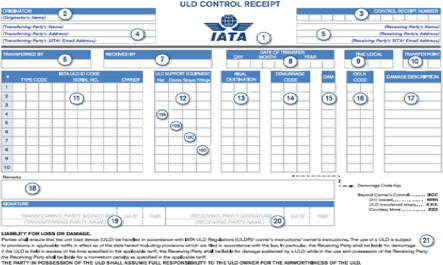 The transfer of ULD from airline to airline has been going on for a great many years and indeed the forerunner of ULD CARE, IULDUG, was set up over 40 years ago to provide a common system to record such transfers which of course also led to the creation of the associated documentation- the ULD Control Receipt (UCR) and the associated messages such as the LUC and MUC messages. 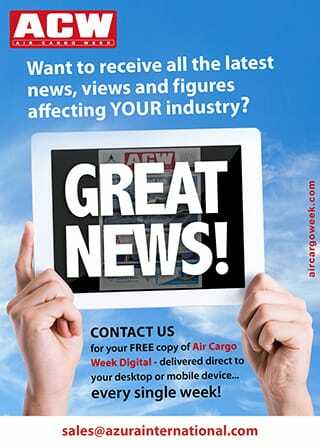 Over the intervening years, the industry has changed beyond recognition, not only in size and spread but also in complexity as the ULD transfer is now far more likely to occur outside the direct airline to airline environment and will probably be carried out by service providers and/or freight forwarders, not airlines. This means that the systems set up so many years ago are no longer really suited to their purpose and the whole subject of transferring of ULD between parties is long overdue for a good hard work over. Before diving into the details, let’s consider for a moment the whole subject of the transfer of any asset from one party to another. There would be very very few situations where an item of any value is simply transferred from one party to another party without any kind of formal documentation or process. We routinely have to acknowledge, in the old days by a signature, today more commonly by an electronic signature, when we receive something from somebody else and in doing so we generally acknowledge that we take responsibility for that item. Yet all too often when it comes to the transfer of the ULD, any kind of formal procedure is at best cursory and often non-existent. Can this be considered to be a satisfactory state of affairs when even if ULD cost a fraction of their real cost there would still be all sorts of issues around unrecorded transfers? Of course not, not only is there the issue of the value of the asset but also the operational disruptions that result when an item is not where it is supposed to be. 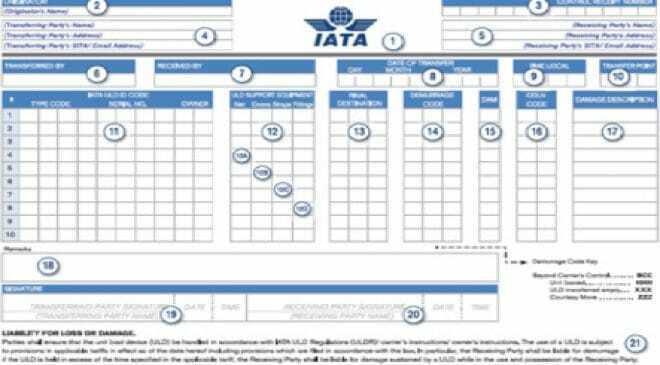 The UCR has been revised and republished in the IATA ULDR, and is now more suited to universal use rather than exclusively airline to airline as in the past. Some issues remain to be resolved, probably the most difficult one being that unlike airlines who traditionally used a standardized 7 digit coding system that identified both the location and the airline the inclusion of freight forwarders who follow no such standardized naming convention presents a challenge that is still to be fully resolved. New wording has been introduced into the UCR to define the liability of the party taking over the ULD including a very specific requirement to assume full responsibility to the owner for the airworthiness of the ULD. With two of these three actions completed and the third nearing completion, the way is open to transform ULD transfer from its current rather outdated and certainly unreliable state of affairs into a process appropriate to the 21st-century, and surely keeping track of the hundreds of thousands of ULD in service today is worthy of such a system. If the industry is to take some inspiration from the methods used by, for example, any one of the courier companies to track hundreds of thousands of packages travelling around the world, day in and day out, then surely the development and implementation of an equivalent level of control is worthwhile for use with ULD. Many of the traditional difficulties associated with transitioning from a paper-based to a computer-based system can be said to have been eliminated with the arrival of camera enabled smartphones and similar handheld devices which can transform the recording of the transfer of an asset from one party to another and the door is now open for the airline industry to put some priority behind dragging the transfer of ULD fully into the 21st-century. Can we expect a transformation by 2020 of the manner in which the transfer of ULD is managed? ULD CARE is certainly a strong supporter of such a development.